If you aren’t familiar with the term, design-build is a method of construction where one entity or team is responsible for both the design and construction phases of a project. Design-build construction has become increasingly common over the last 15 years, overtaking the traditional design-bid-build method, where a client has to hire two entities to manage the design and the build. This always leads to poorer communication and less exchange of information, which ultimately costs clients time and money. Typically, a design-build project is managed by the contractor, who serves as the owner’s representative for the project. The contractor will then work directly with the architect, engineer, and subcontractors to serve as a single point of contact to the owner in managing the project. Below are some of the main advantages of using the design-build approach for your home construction, addition, or remodel project. Single-source management. With the design-bid-build model, homeowners have to invest time and money in hiring and coordinating separate architect and construction contacts. With design-build, however, the design-build company manages both architect and construction, minimizing the administrative work the client must handle. The contractor acts as a single point of contact, and is responsible for coordinating workers, solving problems, and delivering the project. Accountability. A design-build team is responsible for all aspects of your project, from costs to scheduling to the quality of the final product. For this reason, a design builder has extra motivation to ensure timing and pricing is accurate during the design stage, since this will affect their own productivity during the construction phase. Teamwork. With design-build, the design and construction staff are on the same team and working towards a common goal. While traditional construction methods encourage contention and finger pointing between separate design and build entities, design build encourages collaborative problem solving. Continuity. A design build company manages a project from beginning to end, from the initial planning stages to post-construction cleanup. Because of this, design builders are able to work more efficiently, and the opportunity for things to be lost in translation is greatly reduced. Experience. Design builders have extensive experience in both architectural design and construction. As such, they have a uniquely hands-on understanding of what it takes to turn a plan on paper into an actual new structure or addition. Time saving. With design build, the bidding process is eliminated and the design and construction phases are overlapped. As a result, projects can move along more quickly and seamlessly, which translates into lower costs and earlier access to the homeowner. Money saving. Similarly, with design-build, cost-saving methods are utilized continuously throughout the design and construction process. For this reason, design-build projects can end up saving homeowners up to 10 percent of the overall project costs. Overall quality. With design-build, singular responsibility drives quality and performance in every stage of the process. During the design phase, design builders are highly motivated to generate plans that are accurate and error-free. This motivation continues throughout the construction process, since design builders alone are accountable for the quality of the final product. 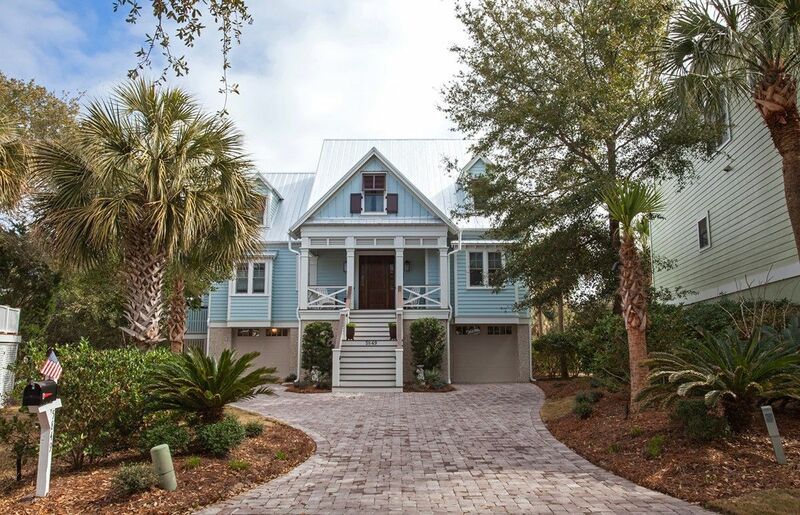 If you are considering hiring a design-build team for your construction project, we encourage you to reach out to the team at Sea Island Builders. As seasoned design builders, we can help you draft quality architectural plans for your project, and then bring them to life through expert construction. 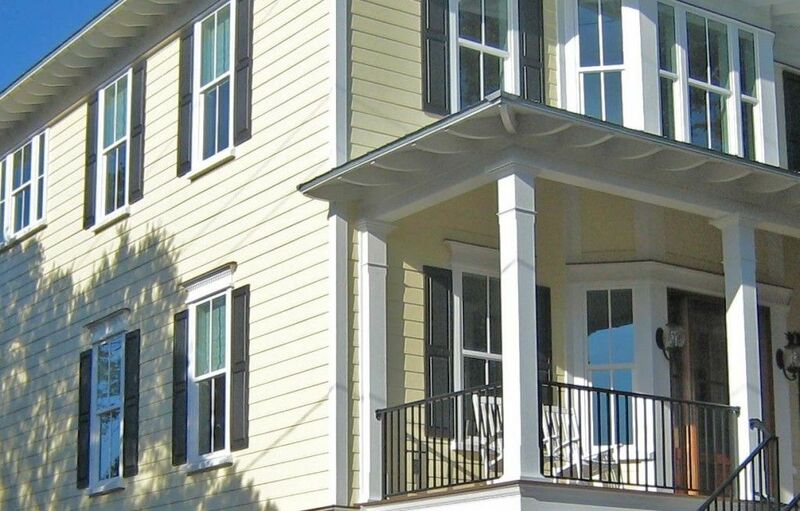 Call Sea Island Builders today at 843-883-7430 and experience the best process and experience in the Charleston construction market. Learn more about Sea Island Builders and our design build services on Facebook, Instagram, or Houzz.